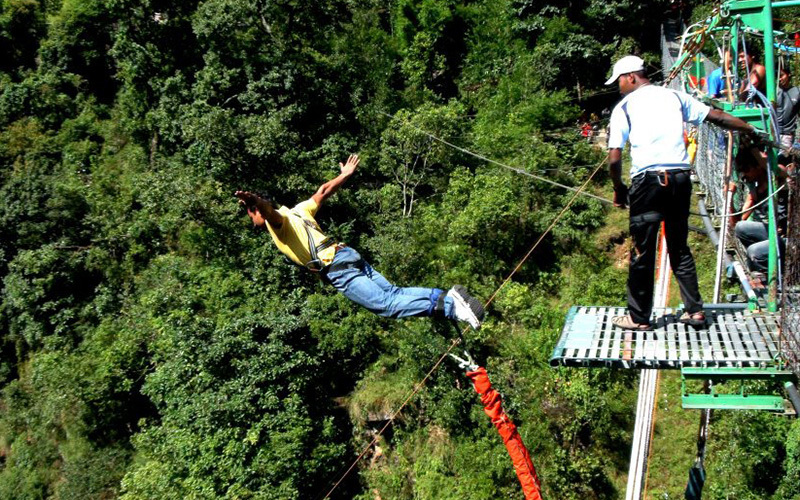 Bunjy Jump is one of the famous sports in Nepal. 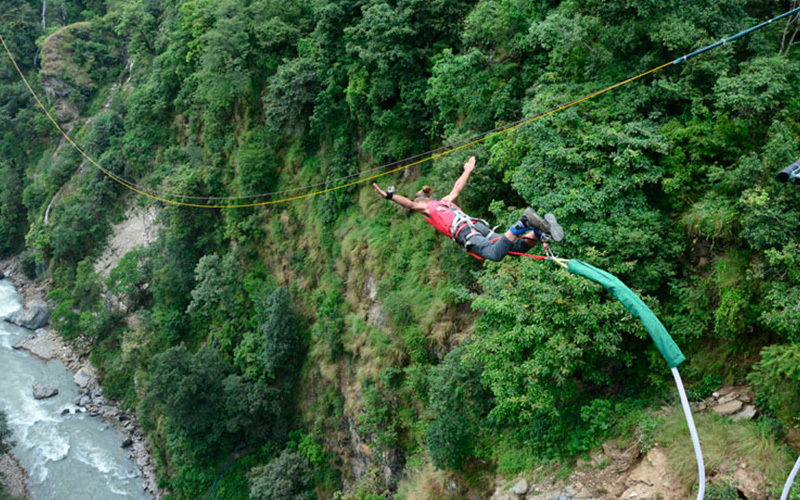 Nepal's first bungee jumping site is situated 160m over the wild Bhote Kosi River, and located close to the Nepal-Tibet border, a three-hour bus ride from Kathmandu. 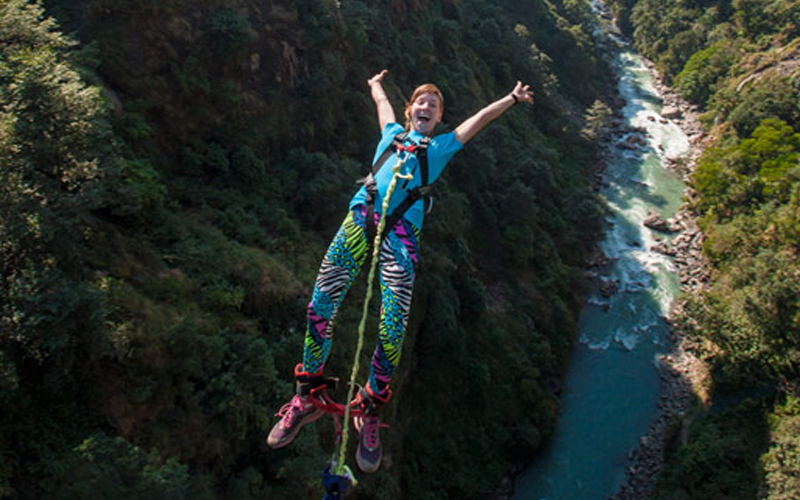 Imagine a bridge over a 160m high tropical gorge, with one of Nepal’s wildest rivers, raging below… Now jump! This will be a day trip. If your partner do not want to jump but go and see that is also possible. This jump is also possible to combine with Canyon Swing, Canyoning, High Rope, tandem Swing & white water rafting on Bhotekosi River. 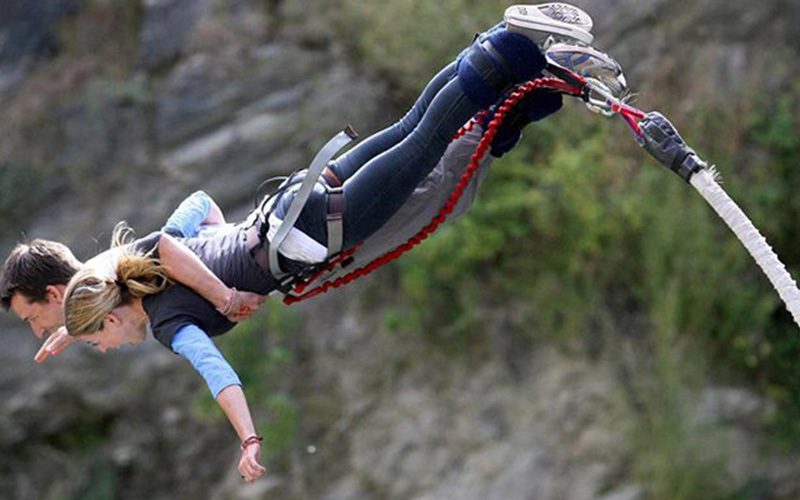 Another, Bunjy Jump can be done in pokhara which is even easier to combine with trek of Annapurna region or just a relaxing tour of Pokhara.This jump is from tower, not from the bridge. The jump site offers an amazing view of the Himalayas, the hills and the rivers that will take your breath away. 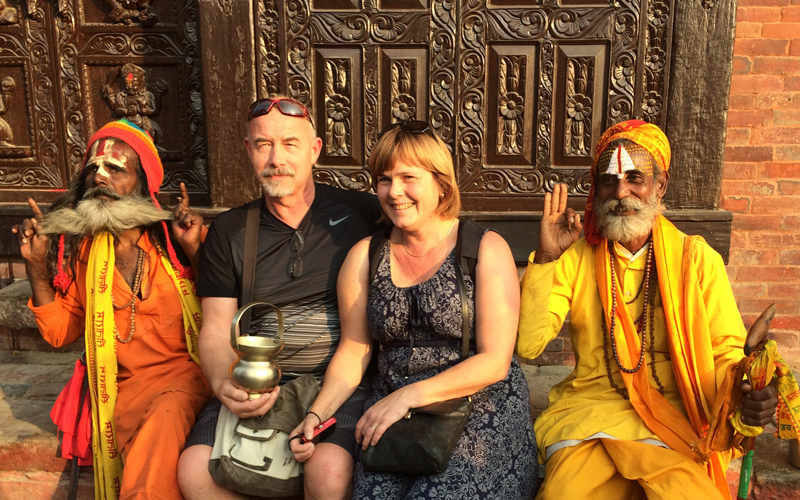 Happened to make a short 5 day trip to Nepal and while taking with Shree at Trekking Team office, we changed our mind to do some adventure sports. So we choose Bungee jump and swing & we could not have been happier. Extremely professional and hospitable people they carefully explain all activities and after that it is upto you to sign up for as many. 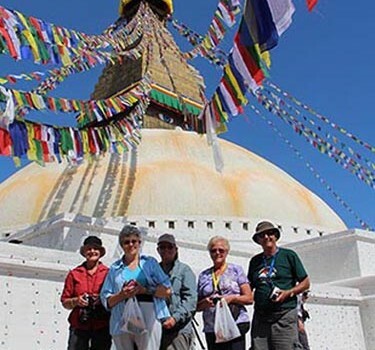 It is complete value for money as a day trip to this place, which is a 3 hour drive from kathmandu includes a pickup and drop from kathmandu to the resort and lunch. 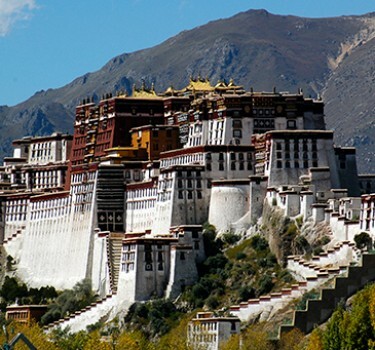 Staying there is an even better option as they have well kept tents, covered with a roof to protect it from the elements. And all of it is complete value for money. 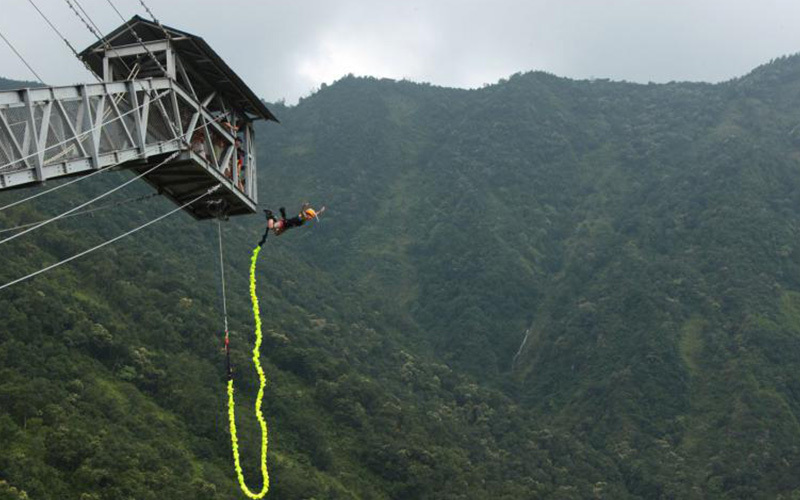 We did the bungee jump and the canyon swing, which is done on the suspension bridge across the gorge. 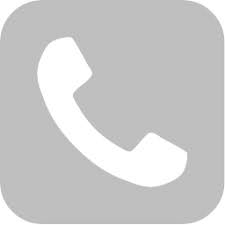 Run by professionals, they carefully explain the entire process and the staff is extremely polite and helpful and do a thorough job of ensuring you get the best experience. 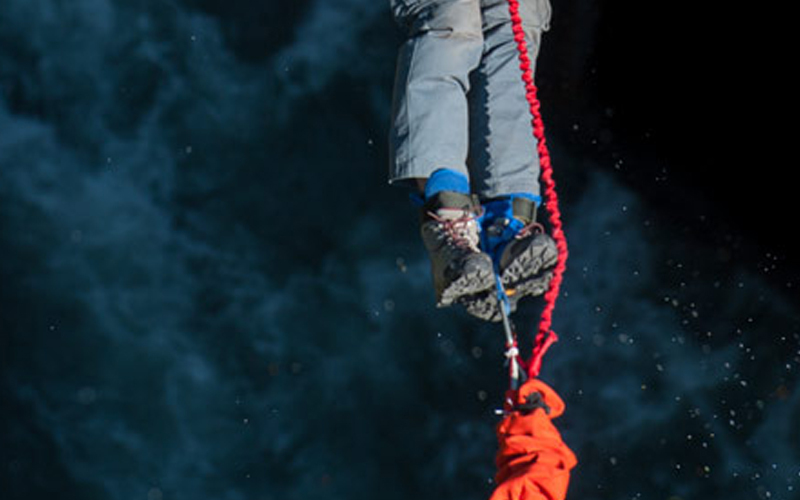 They claim it is the 3rd highest bungee jump in the world, though I cannot verify that. Overall my first bungee jump experience was beyond words and I could not have asked for a better setting. Sign Me Up for for the special offer, news & last minute deal. After you click “Submit” your review will be entered into our database for final approval before it is posted live to the public. We will edit only to address inappropriate or offensive content. 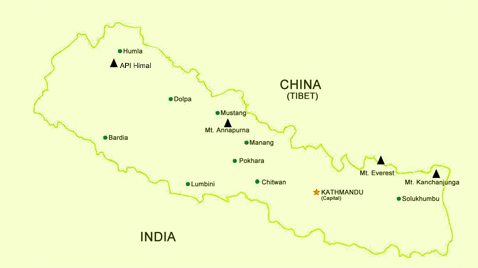 Trekking Team Groups is one of the main supporters of Ambe Foundation, a non-political and non-profit social organization. 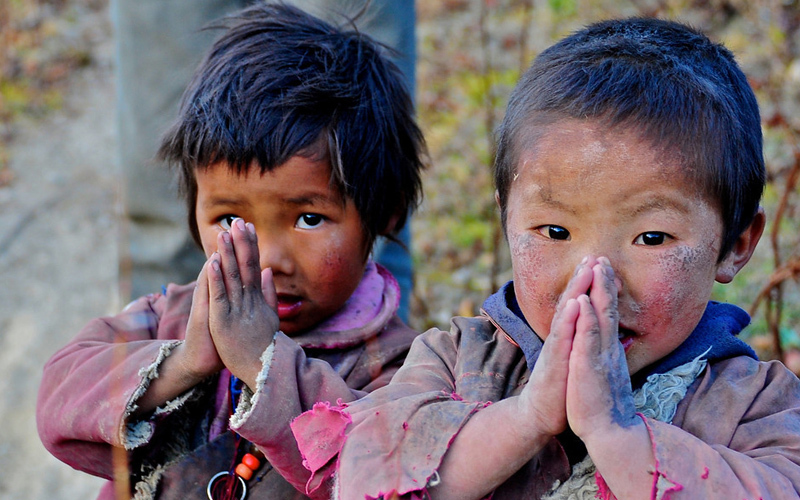 We contribute our support to the remote village of Nuwakot and different schools like Gramin Devi, Khumbeshwori through donation, sponsorship and partnership in various projects. For details click here what we do and why we do? 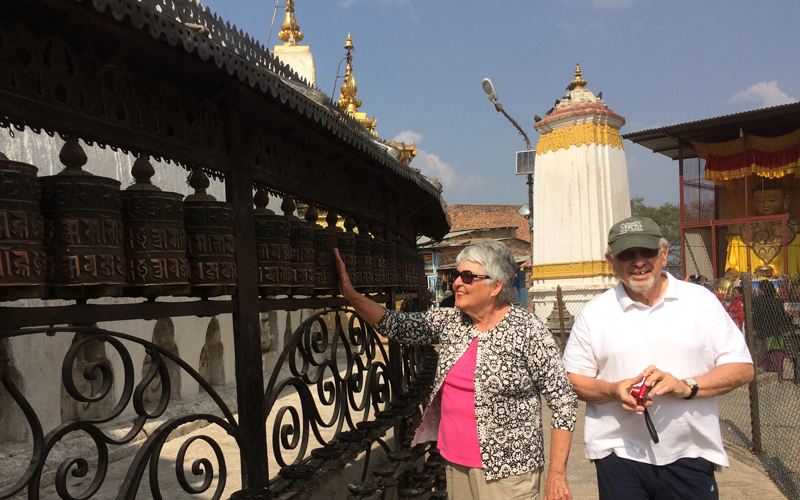 Trekking Team Group donates a percentage of business profits to the foundation on a yearly basis, which supports the ongoing maintenance cost required for Gramin Devi and Khumbeshwori school, a community-based school in Nuwakot. 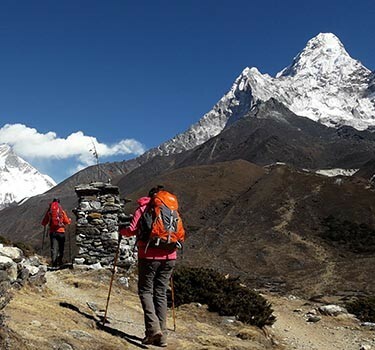 One of the major activities of Ambe foundation is the children sponsorship program, which is conducted with full collaboration with Trekking Team Group. 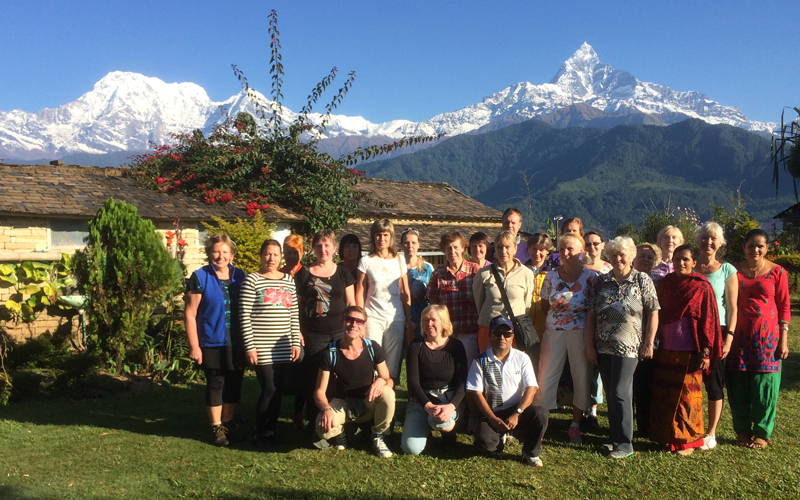 The Ambe Volunteer Program, organised by Ambe Foundation and Trekking Team Group, aims to mobilize teams of experts and interested individuals as an effective and economic measure in providing the human capital for education, health and community development in Nuwakot District.